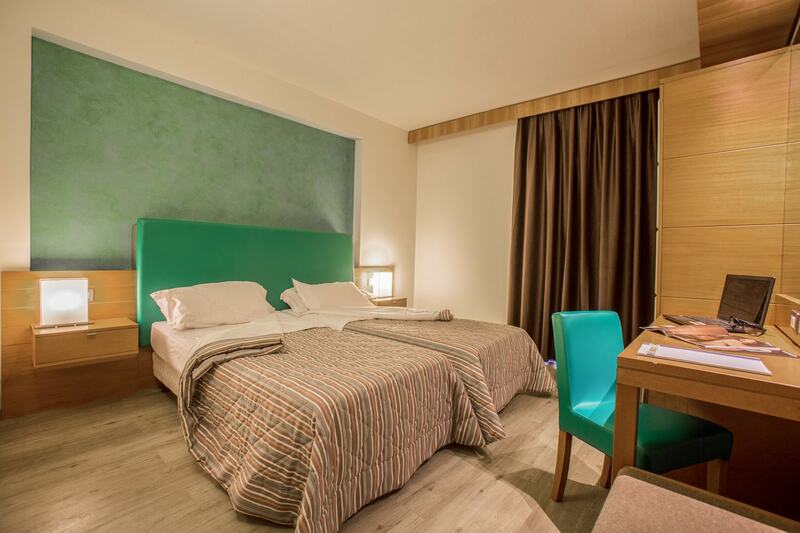 Provided with all comforts of a 4-star hotel (air conditioning, LCD TV, safe, minibar, bathroom with hair-dryer and toiletries, 24 hour reception, optional shuttle service to nearby cities) and decorated with paintings by local artist Raffaele Mantegna, whose sculptures embellish the vast green garden of Hotel Galilei, our 153 rooms are a perfect combination of elegance and practicality. 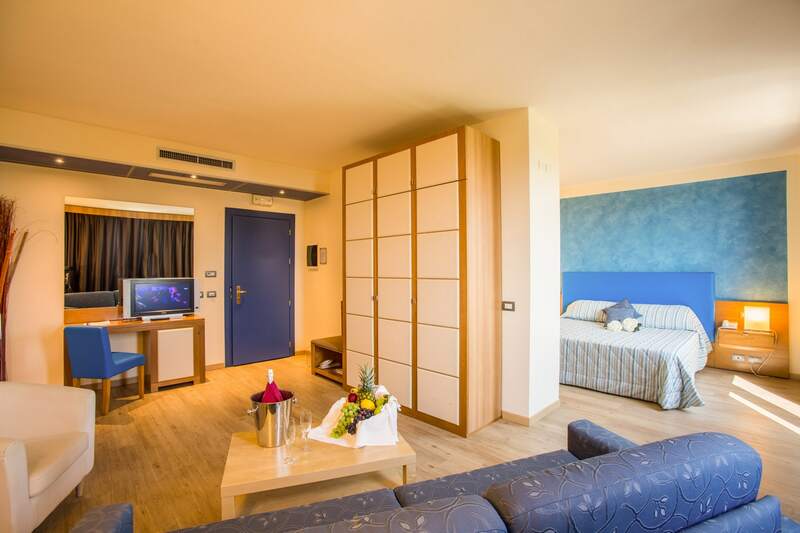 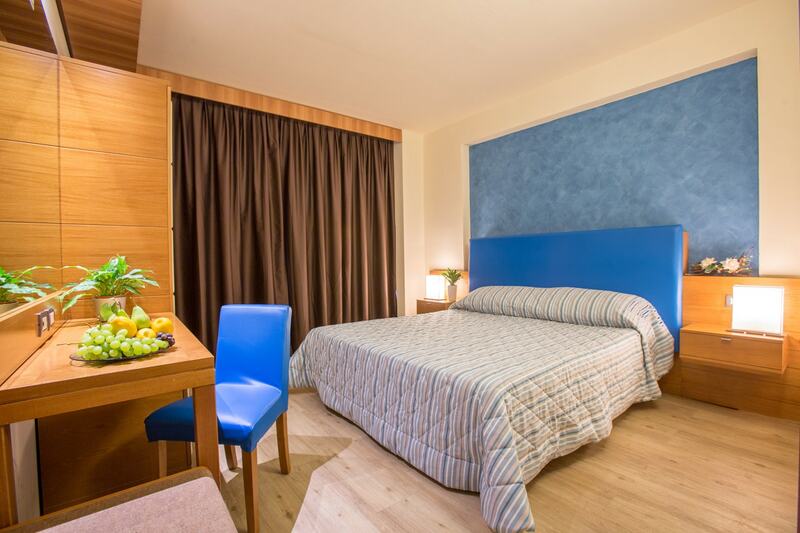 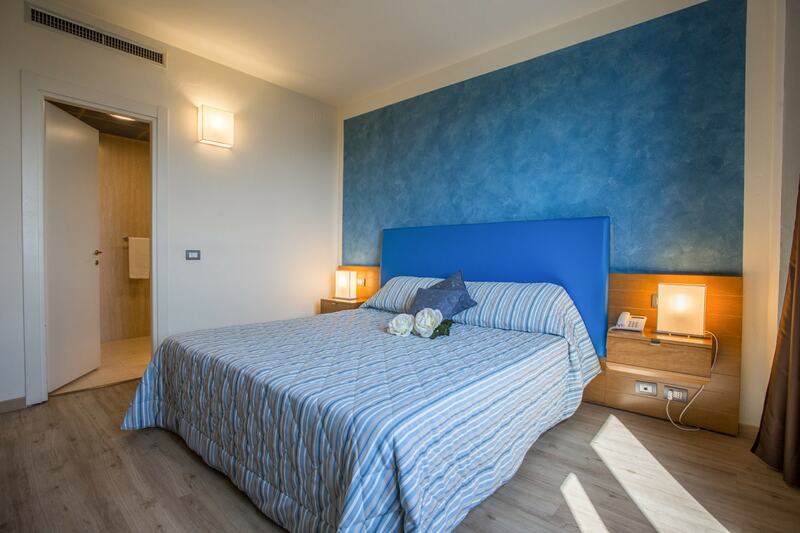 Tastefully decorated in traditional Mediterranean shades, they are ideal for your stay in Pisa. 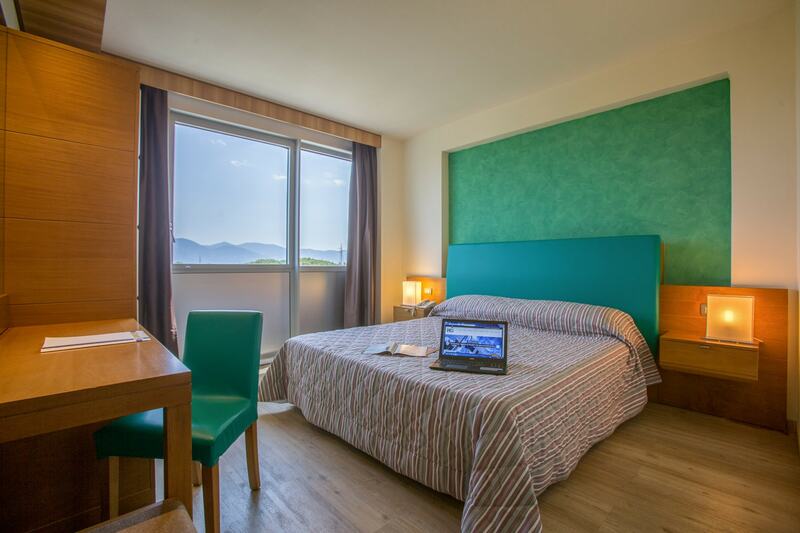 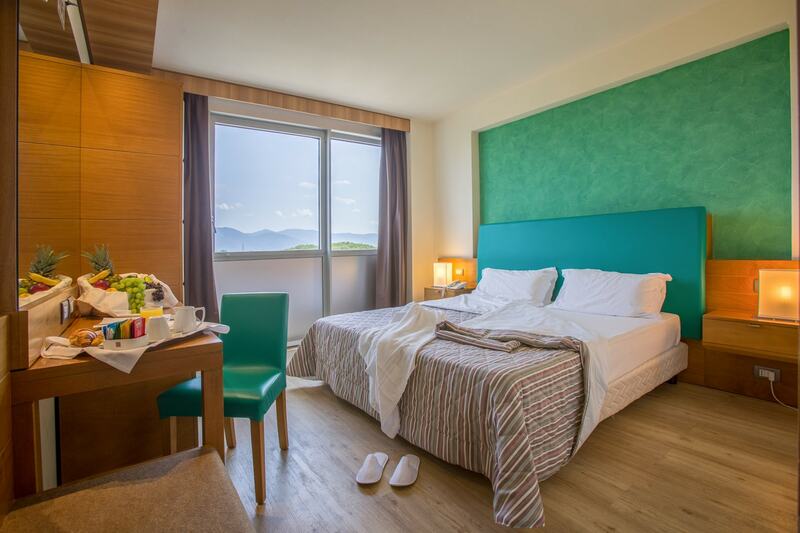 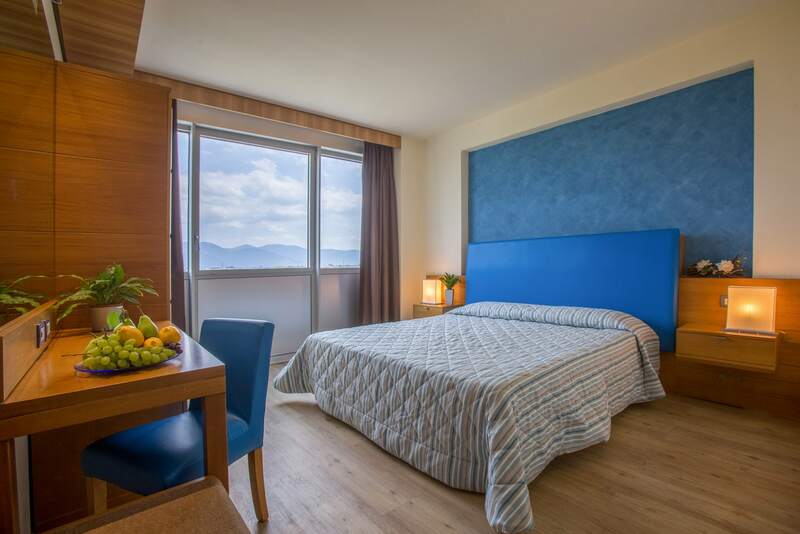 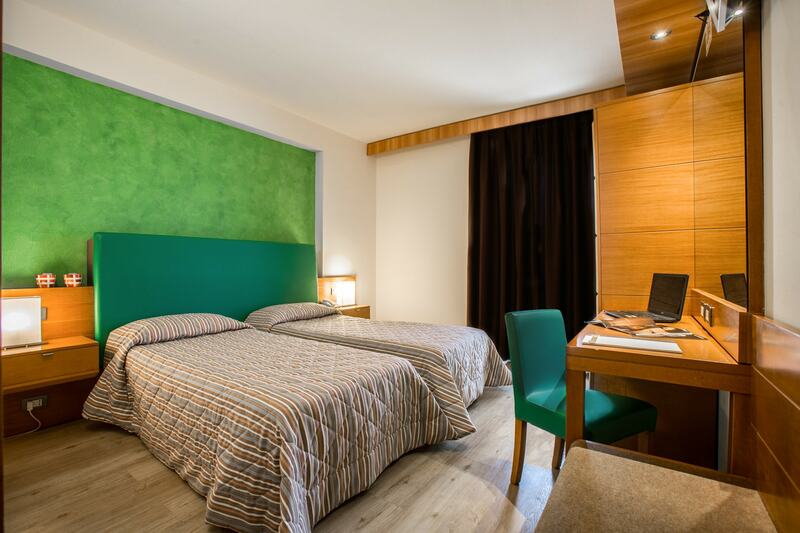 Hotel Galilei has 2 important Junior Suites with a large living area with a sofa bed and all modern comforts, including a large bath with hydro massage shower. 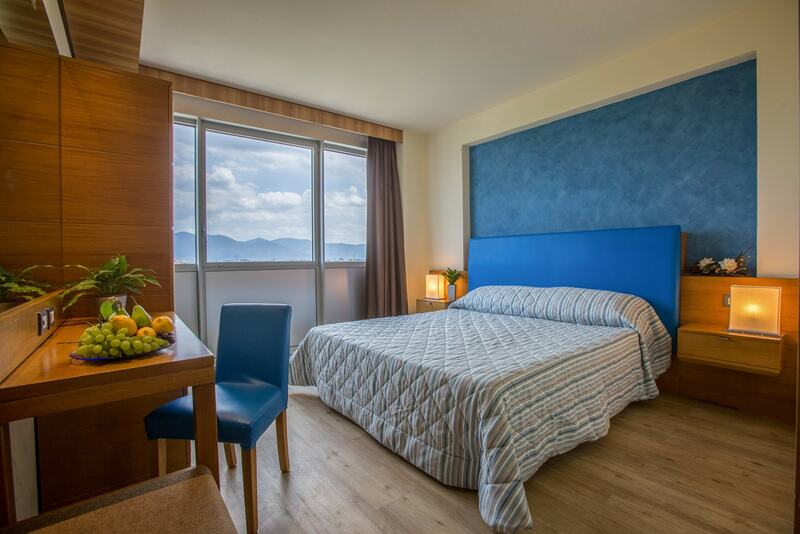 A lot of thought has been put into giving the best welcome to allergic and disabled guests with our specially-designed, uncarpeted rooms. 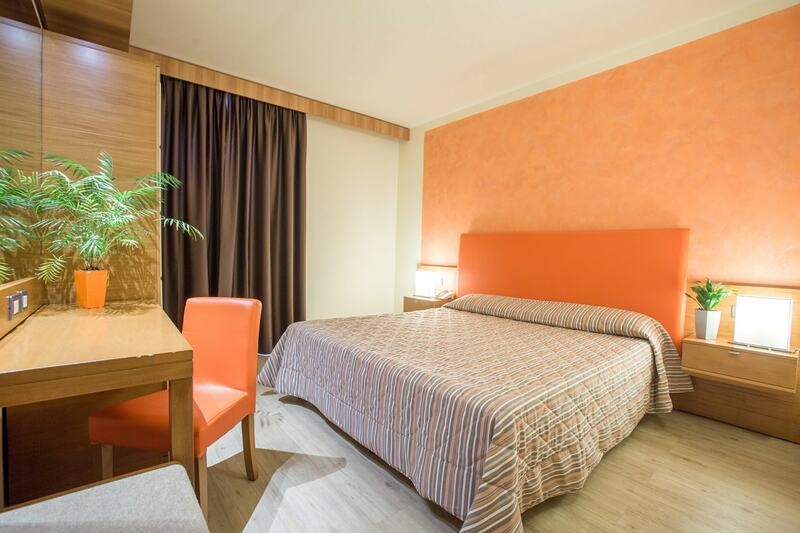 A small number of rooms is available for those who do not want to give up on the pleasure of smoking.